Mountains and hills cover great swathes of Switzerland, dotted with vast, sparkling lakes and washed through with bubbling rivers. 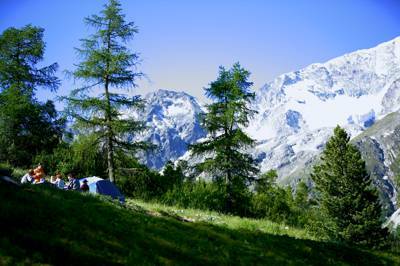 In short, Switzerland is nothing short of a camping paradise. 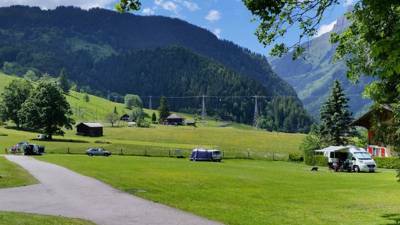 Whether you're after an alpine escape in the mountains, a riverside retreat or a countryside campsite that's set to the sound of cowbells, there's sure to be a campsite to suit. Bring the tent or drive the campervan and check out one of these exceptional stays today. Close-up views of the awesome north face of the Eiger. 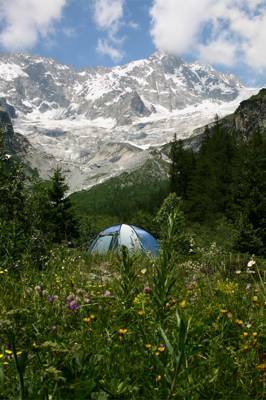 The highest campsite in Europe, with head-clearing air and great views. Stunning scenery with more outdoor activity than you could ever imagine. 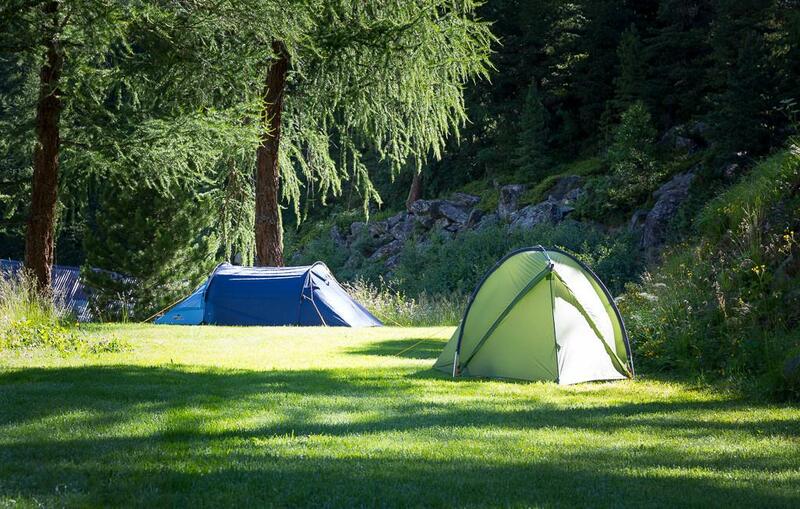 at Campsites in Switzerland, Whether it's an alpine escape high in the mountains or a riverside campsite set to the sound of jingling cow bells, there's a camping escape to suit every type of outdoors enthusiast in Switzerland. 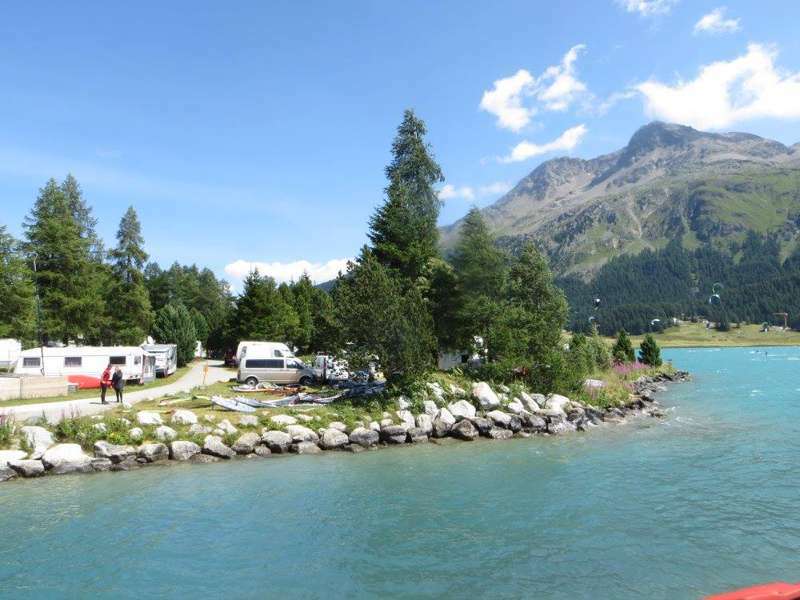 Discover our hand-picked collection of the very best campsites in Switzerland here.